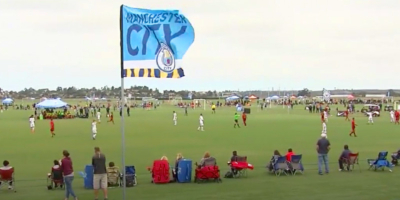 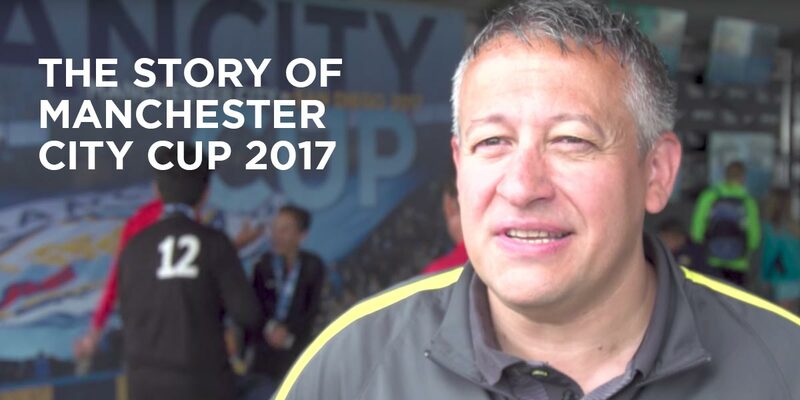 The 2017 Manchester City Cup Presented by Nexen Tire returned to San Diego this Memorial Day boasting several exciting changes to the tournament format. 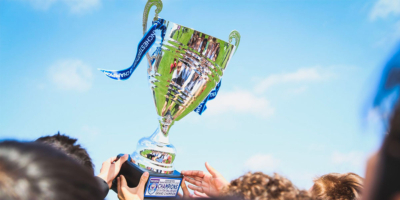 The new extended play format guaranteed every accepted team four competitive games. 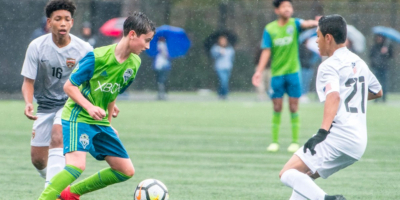 422 top-level teams were accepted, 100+ teams more than last year’s event. 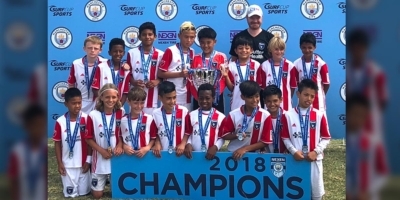 This year, in the B2002 Academy Super Group, Manchester City’s Youth Academy returned along with defending champions Xolos Academy. 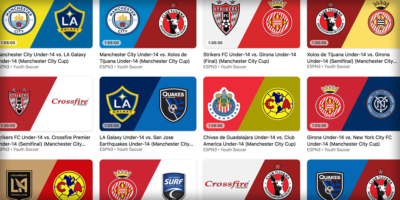 Completing the Academy Super Group were: Tottenham Hotspur FC Youth Academy from London, Club America from Mexico City, LA Galaxy, San Jose Earthquakes, Seattle Sounders, Houston Texans, Crossfire Premier, Pateadores SC, FC Golden State and San Diego Surf.